we are in for an interesting night with Julia. Julia will be bringing a buffet of healing modalities. She will take you through and show you how they all work . (tuning forks, angel essences, vibrational and much much more). Come along and be inspired,illuminated and infected with Julia’s enthusiasm for spirituality. Join us for an evening of fun, laughter and learning. Then join us after, for our get together and mingle with Julia. Become one of our awesome community, meet up with those you have not seen for a while and meet those you do not know yet. Feel free to share with other’s who may be interested. Can’t wait to meet up again you are an awesome group. Psychic Cafe Sunday 1st October 2017 – In our ‘Soul Room’ Elaine Sollitt, Messages with Crystals! Psychic Cafe is on again this Sunday…yay!!!! 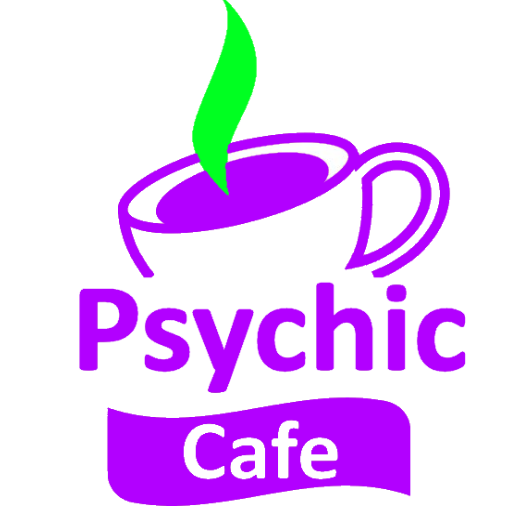 Psychic Cafe Spectacular – coming soon!!!! !